A clear message for a complex matter. This project was a complicated one to tackle. The people behind TELUS' customer service wanted to convey in a clear, easy way to their team a new scheme of organizing and restructuring the way they manage the work teams. 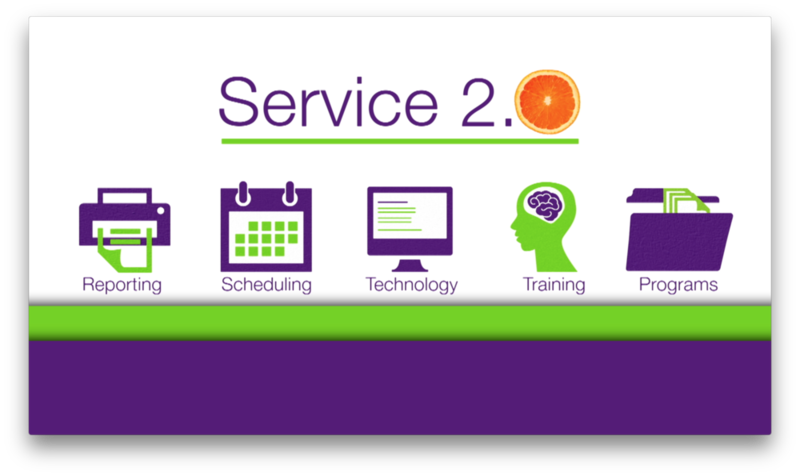 This is a three part video series that answers some of the most common and complicated questions posted by the Front Line team at TELUS regarding the new team structure, called Service 2.0. Each video focuses on a specific part of the team. The Team Members, The Managers and the Support Team. Due to the nature of the content, this video will only be available to watch upon request. The idea behind the concept was to find a visual way to represent each one of the concepts so it would become it's own semiotic icon. This way, every time we see the icon in any of the three parts of this video series, every team member would understand what topic was covered at any given time.